This is how Viceland/Noisey‘s new documentary about Atlanta begins, following on from their recent look at Compton. The episode looks at the city’s musical output and its wider influence on hip-hop and it’s conception. And what is the biggest thing that Atlanta have given hip-hop music? Outkast According to Noisey, trap – Young Thug, Migos, Metro Boomin and 21 Savage are just a few of its big names. So where did it all begin? What how did trap come about, and why did it take off? The documentary explores trap’s origins as well as its greater hip-hop scene, including an interview with Killer Mike as well as several trap artists. It’s the cultural aspects that are eye opening. 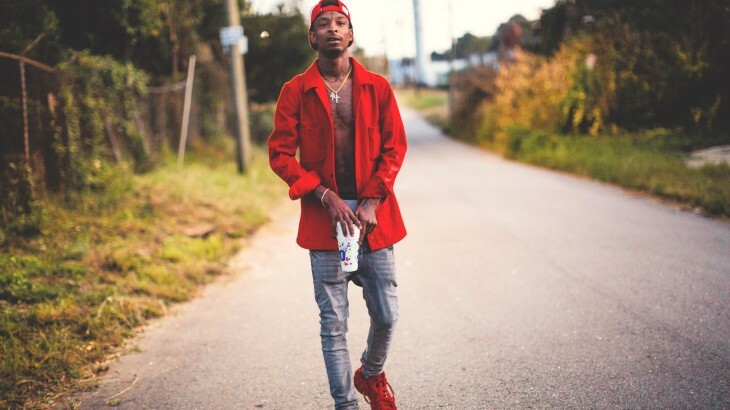 As 21 Savage says during his interview, many rappers are currently “flexing,” but for those in Atlanta, lyrics of gang violence and drive-by shootings are very real memories and experiences. It’s easy to lose sight of that fact amidst the haze of slick beats and Lamborghinis, but life for many, life in Atlanta is still rough. It might seem obvious to read, but it can be confronting to see how difficult it is for many people out there. You need only look at interviewer Zach Goldbaum’s face when trying to order from an ice-cream van in the middle of the trap to see how surreal it is for people not used to the life. The rest of the documentary is incredible, looking at both the production and rapping sides of the genre. The full 45-minute episode is available on YouTube through Viceland. News, Videos Atlanta, Noisey. permalink.